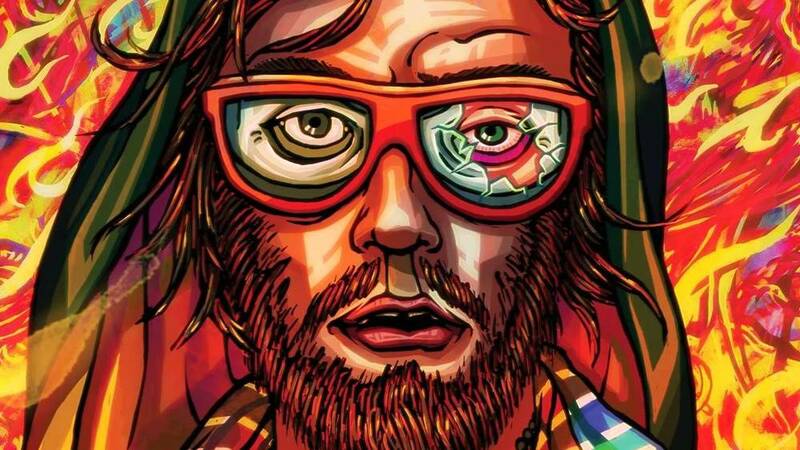 The Top 10 Most Impactful Moments of 2015 - NewRetroWave - Stay Retro! | Live The 80's Dream! Let’s start of by saying that 2015 has been a MAJOR year for the Retrowave scene. Spanning from the introduction of new sub-genres to certain songs making their way into television and the big screen, to gaming, Retrowave has exceeded last years accomplishments and has never been so alive! So we can now showcase all the most impactful moments the scene has had this year. 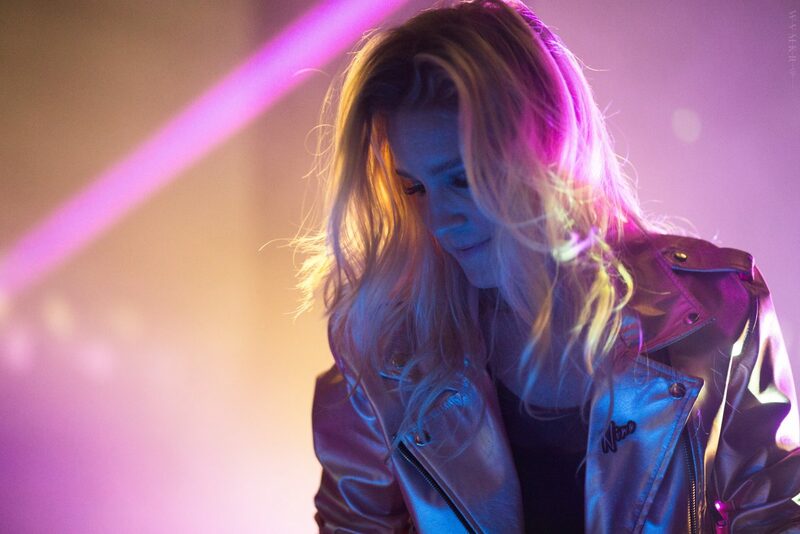 There have also been some MAJOR upsets that have hit the scene hard this year, but we want to focus on all the positives and revel in Retrowave! Sit back and witness the top 10 most impactful moments in 80’s revival and Retrowave culture. 10. 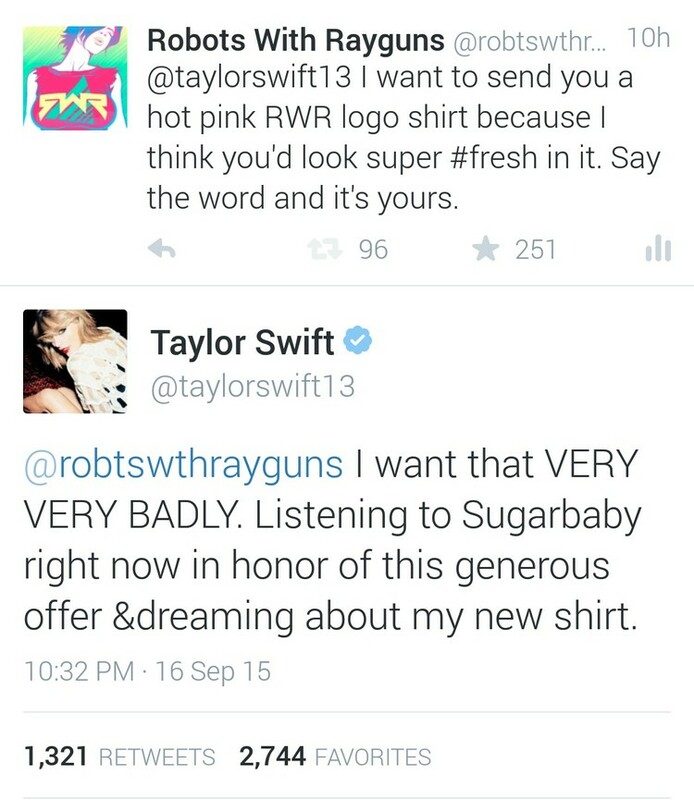 Taylor Swift acknowledges RWR’s Freshness. This was entertaining, and RWR is the man for catching her attention! Not an easy task in an online world that is so saturated! This daring feat brought some well deserved attention to RWR and helped to trickle in a few more female listeners for the scene to cater to! This has been a huge directive force for the scene. Many of the fans this year found out about the scene through this games monster soundtrack including Perturbator and Megadrive. It deserve a mention on our list. 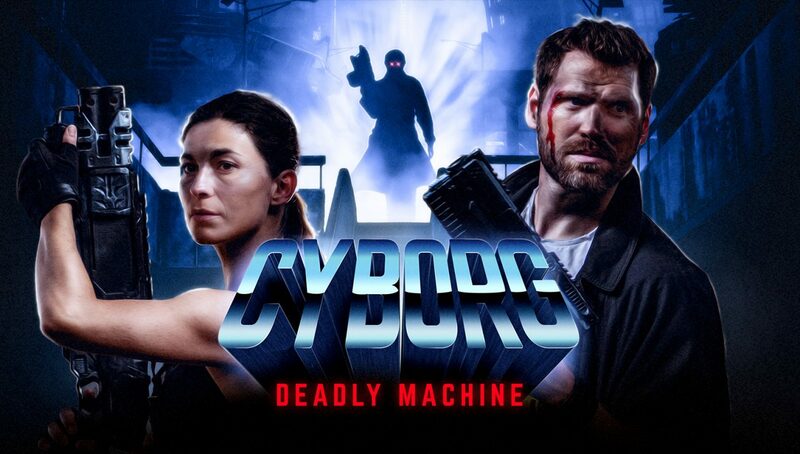 Another gore movie with deep retro roots hit our screens this year. Turbo Kid not only spanned a cult following in a short period of time, but it also boasts an immense soundtrack composed by the amazing Le Matos. If you haven’t seen it, please do so. It is worth it. Finally!!! Please feel free to edit this wiki page and make it everything we ever desired!! Shameless promotion and all!  Lets build this legacy people! This GIF says it all. One of the most hilarious sketches these guys have put together. The snapping necks skit was also a close 2nd to this. lol. Key & Peele successfully spoofed an already hilarious “NationalAerobic Olympics” viral video on YouTube, and because of this brought in a flock of new 80’s nostalgia seekers into the scene. 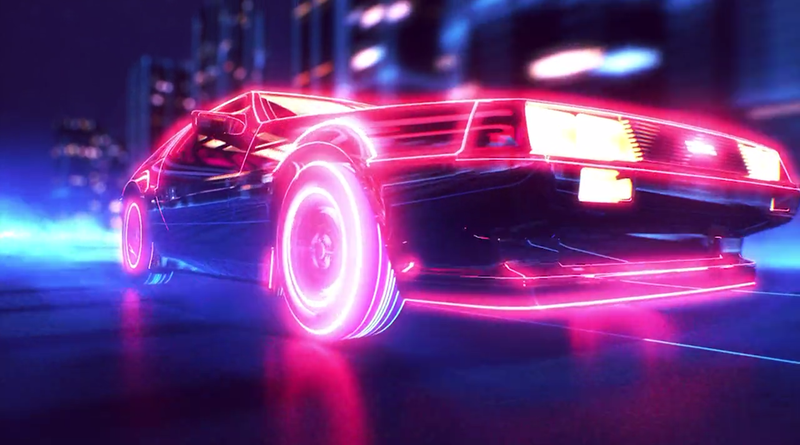 GUNSHIP single-handedly owned the music videos of 2015 for the Retrowave scene. Quality production and editing really made this project stand out and get a well deserved mention on this list. You have to see these 4 videos to understand the levels of awesomeness! 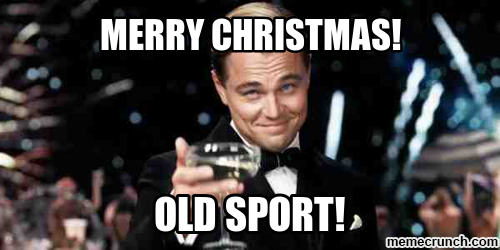 It’s amazing how much the scene has reached people this year. Another outlet that is attracting people to Retrowave is Moonbeam city. A slick comedy on Comedy Central which literally came out of nowhere and made a firm footstamp in CC’s line up. The music from the show may not be as “Synthwavey” as we would like, but the 80’s Nagel visual aesthetics, witty dialogue and overall execution really reaches the core of the retro lover and we couldn’t be more thrilled with this show. 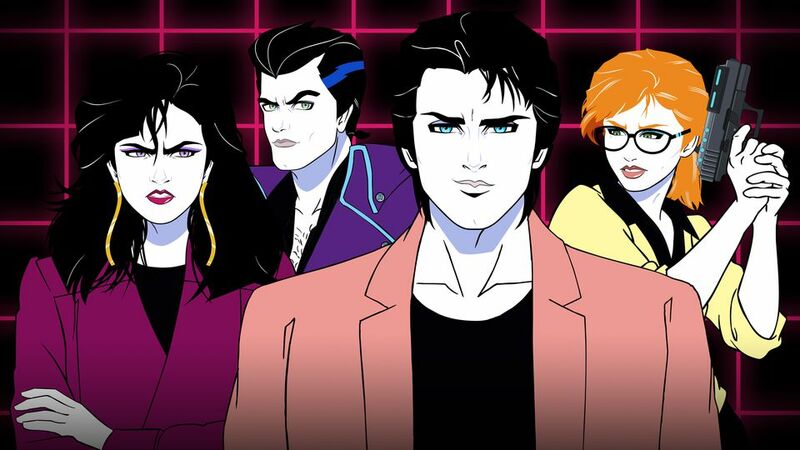 Moonbeam City brings back the fun from the 80’s and opens up a whole new world for the Retrowave scene to be discovered. We were very fortunate to talk with the creator of Moonbeam City and hope this gets a 2nd Season. This release caused a LOT of controversy about PG’s direction. Too many fans wanted 80’s synth, but PG created something completely new and unprecedented in the scene. This effortless fusion of 80’s – 90’s electronic club and cyberpunk influence set PG aside from all artists yet again. 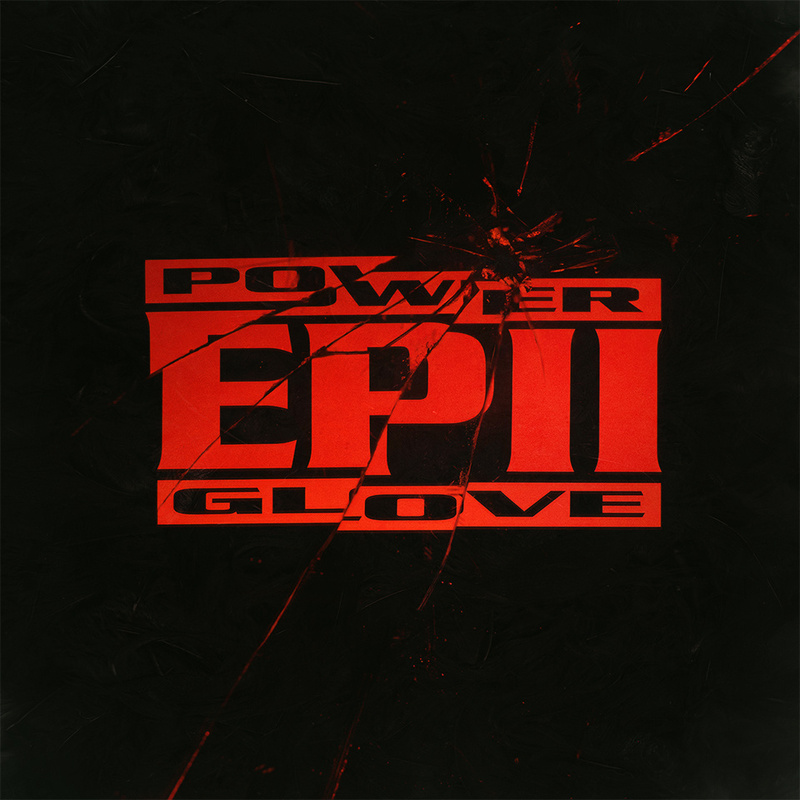 Power Gloves sound is probably the most influential sound in the scene. They have influenced Lazerhawk, Mega Drive and many more Synthwave artists you listen to today. This direction definitely shook up the scene, opened up more doors for sub-genres, and gave more artists encouragement to be experimental with their sounds. Wonder what new sounds we will be hearing in 2016. 2. 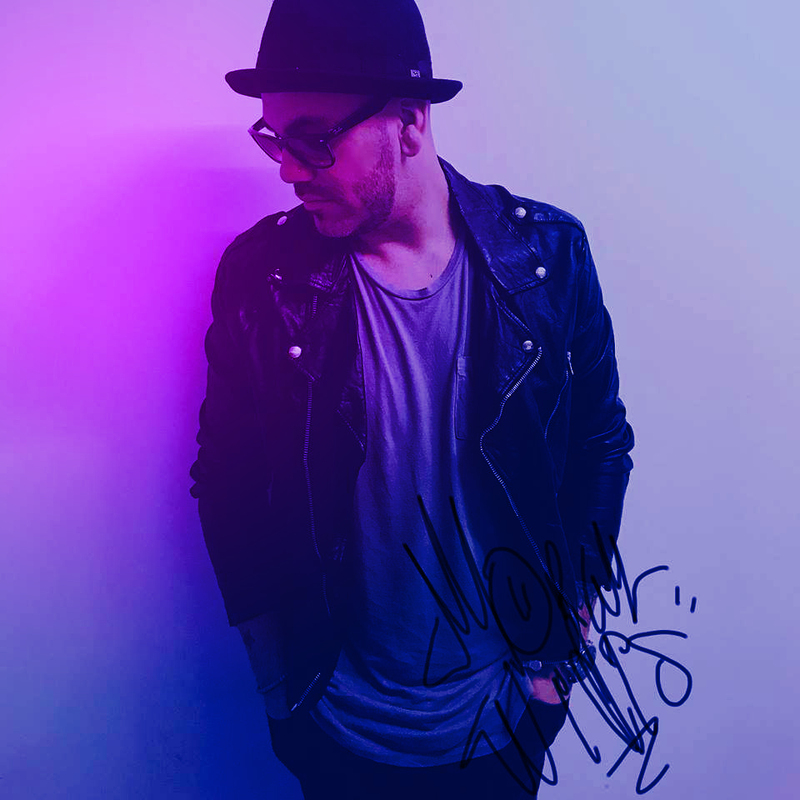 Florian Renner’s “Retrowave” Video. This video embodies everything that is retro-cyberpunk retro-future. The visuals are so astounding that we promise it will leave you in complete awe. This video set a new bar for video creators and editors in the scene. This quality is unmatched!! Everything about this project screams a HUGE success and accomplishment for 80’s nuts. From the movie, to the soundtrack, to the even more incredible music video, Kung Fury OWNED 2015 hands down. The success and attention Kung Fury received really helped to bring in an ENOURMOUS fresh new set of fans and retro admirers into the scene. Kung Fury was so essential to the scene growing this year that David deserves a HUGE award for this. Kung Fury was a visual, and audio masterpiece that still continuous to bring new people into the scene. Let’s hope a full length sequel in in the midst! Back To The future Day. A very memorable and monumental day, not only for the Retrowave scene, but for the world!! !